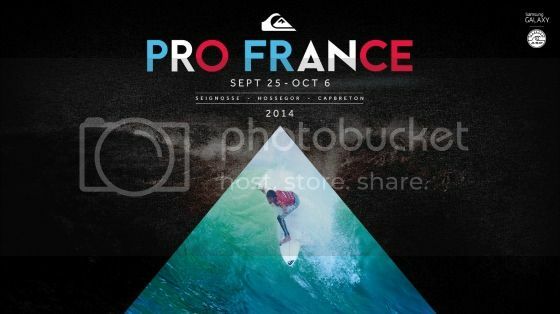 Quiksilver Pro France runs September 26th - October 6th at Hossegor, France. Adam Melling will be there chasing valuable requalification points for 2015. Good luck mate. Mello was surfing with power and commitment but fell short to Kerrzy. He surfs again in Round 2 vs Holy Toledo. Mello surfed a great heat but was 0.33 short of progressing.